The Beldray clock fan is an essential this summer, with four powerful blades providing a wonderfully refreshing breeze. 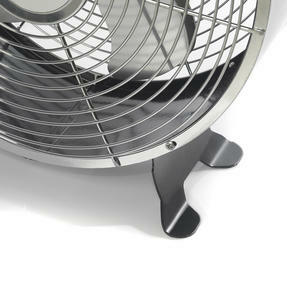 The metal blades sit safely behind a mesh guard to protect fingers from the fan. 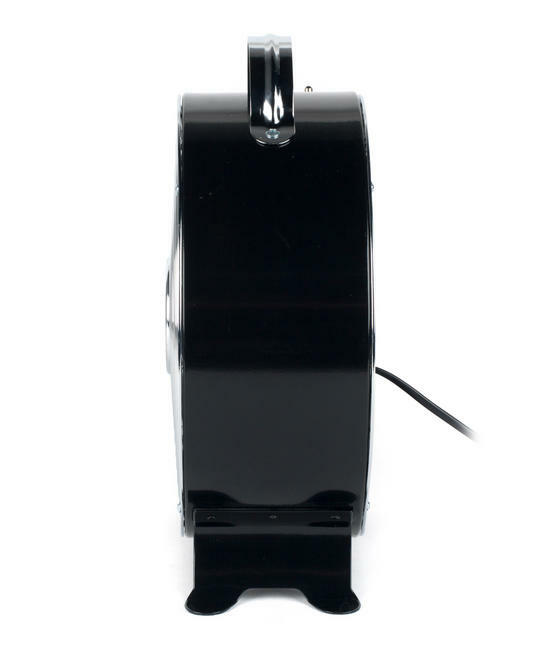 Brilliantly durable the blades are high quality so they will continue to work effectively even with every day use, the base is sturdy enough to stand securely on any surface. 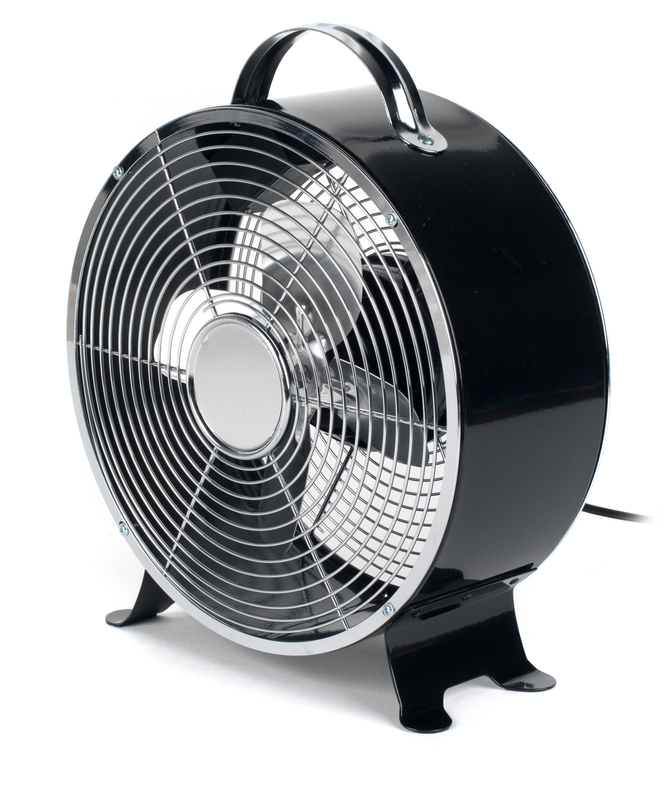 This fan has great functionality with three different speeds, so you can adjust effortlessly to get the perfect temperature. The Beldray clock fan has 20 W of power and 3 useful speed settings, the highest giving a powerful breeze for fast cooling. As well as being fantastic for cooling, the superb cream clock design will look fantastic on your desk at work or on a shelf at home. Measuring 26l x 12w x 31h cm, the fan is the perfect size to fit neatly at one side of your desk to keep you refreshed at work. 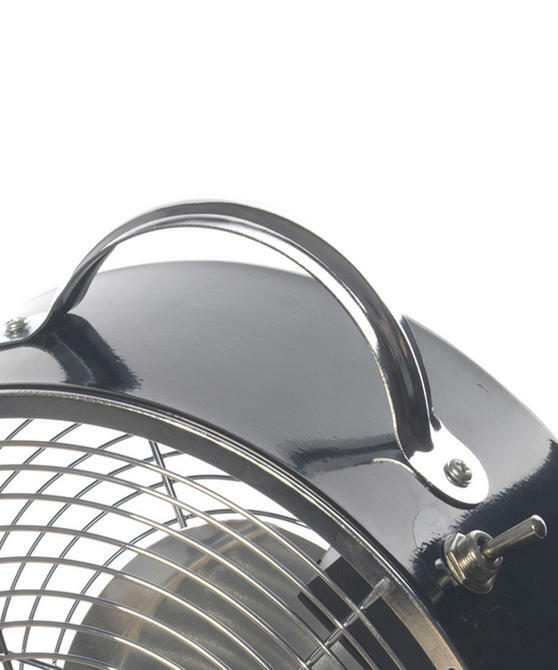 Amazingly refreshing and lightweight the clock fan is simple to manoeuvre, so you can adjust its direction quickly and easily. 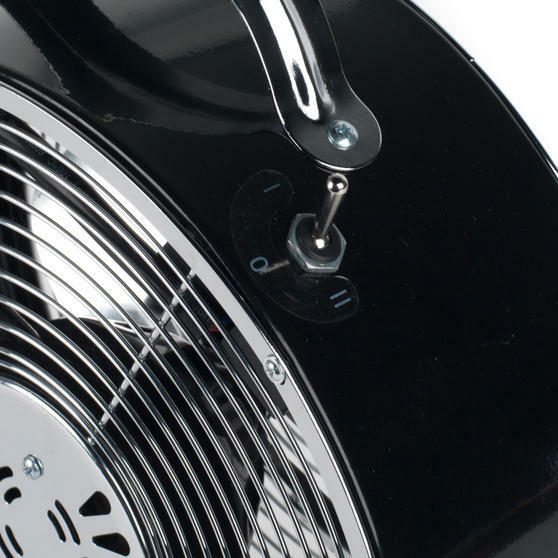 The clock has 4 metal feet ensuring that it stands securely on any table top surface, it also has a convenient 1.5 metre long cord.